9. How Bright Is The Sun? 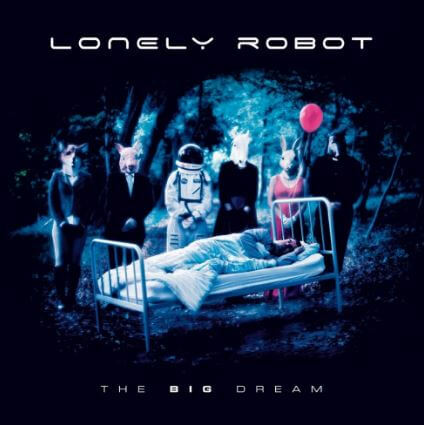 GET THE LONELY ROBOT T-SHIRT! 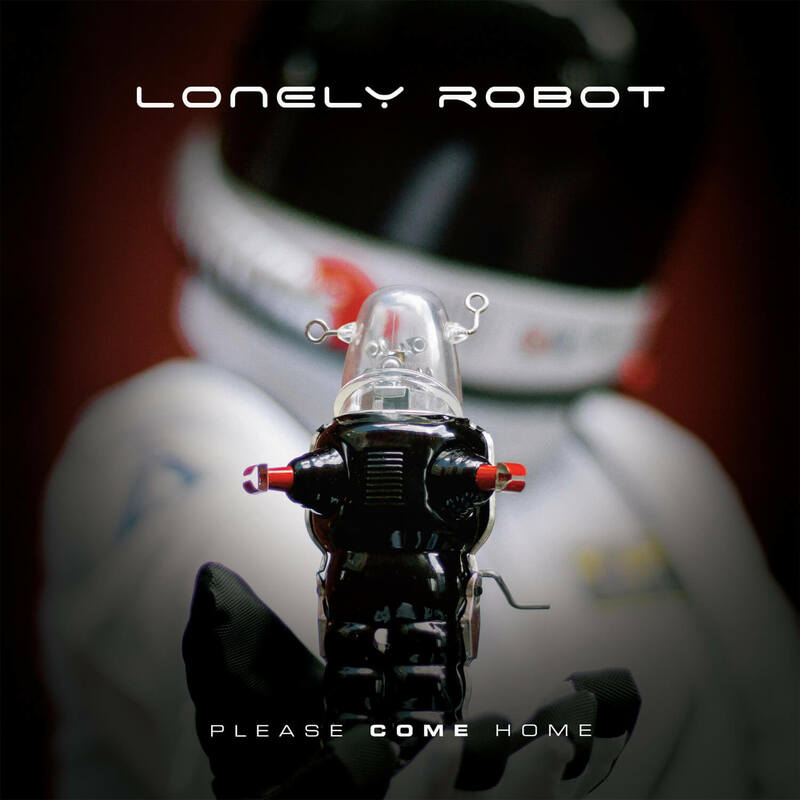 A black Gildan Softstyle t-shirt with front and back Lonely Robot ‘Please Come Home’ designs. John Mitchell had long thought about embarking on a solo project and when he found a break in his schedule due to plans for the next It Bites album being delayed, he finally took the opportunity. John also put a lot of thought into the overall project name. 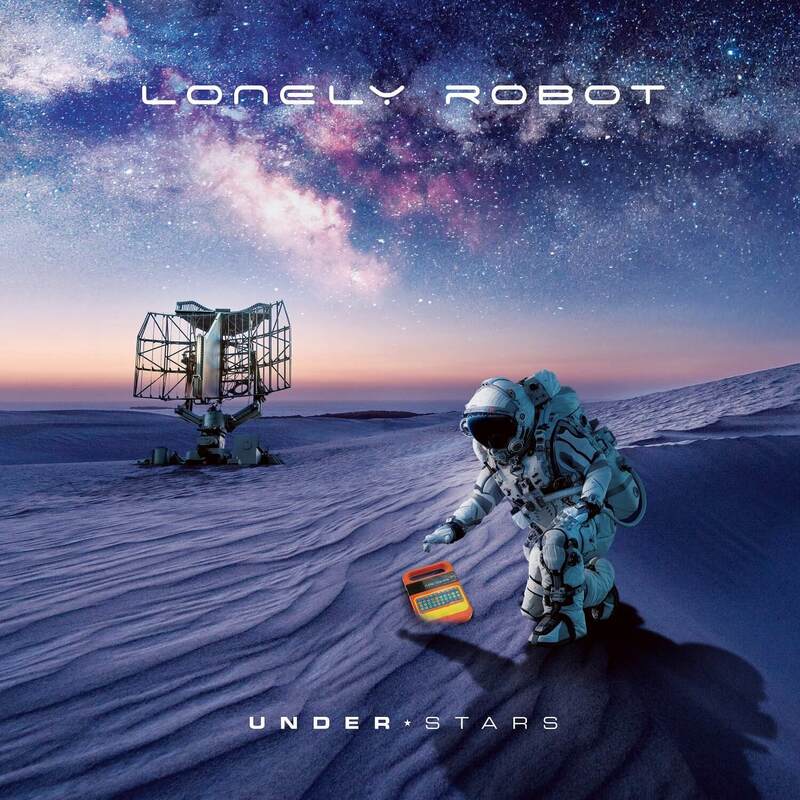 Lonely Robot isn’t just the juxtaposition of two disparate words. 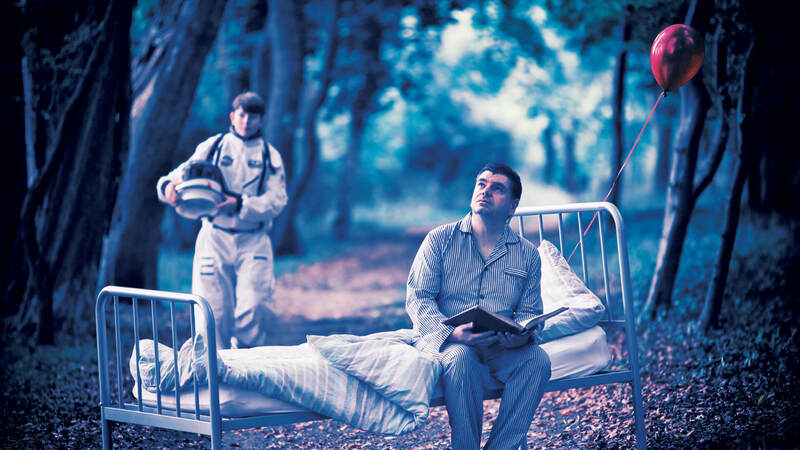 Following 2015’s acclaimed debut ‘Please Come Home’, ‘The Big Dream’ has a core theme running through it – one that sees The Astronaut, the central character in the Lonely Robot adventure, emerging from a long period in stasis. 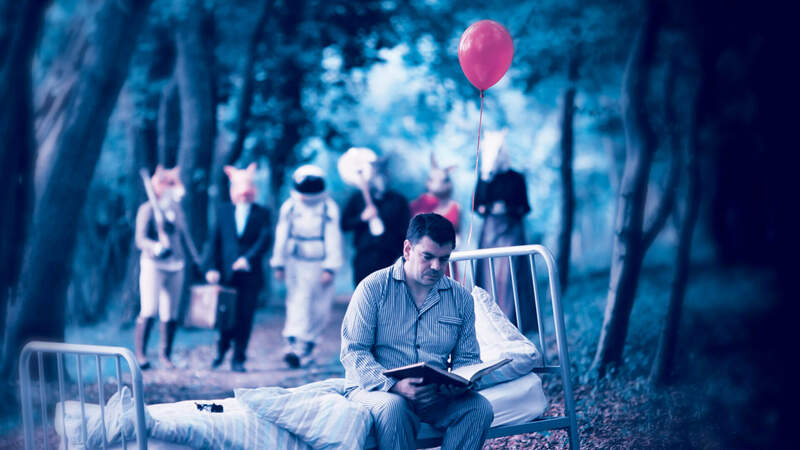 Mitchell explains: “The Astronaut wakes up from a cryogenic sleep but finds he’s no longer in space, and is instead in a woodland area surrounded by a group of strange people with animal heads! It’s a little surreal, a little ‘Midsummer Night’s Dream’ to some extent. This is something of a solipsistic haze, for want of a better description!